Rapper Black Nut received his sentencing for defamation of character against KittiB. On January 10, the Seoul Central District Court sentenced Black Nut to 2 years of probation with a possible 6-month prison sentence for a repeat offense during his probation period. He was also given 160 hours of community service. The court said, "The defendant persistently mocked the victim and inflicted more damage. We've not seen any remorse or regret in the course of the trial. Despite considering characteristics of the hip hop genre, the vulgarity of his expressions, and sexual insults posted on social media were based in contempt." 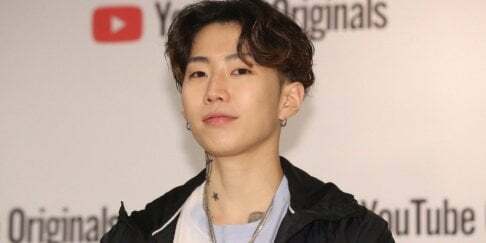 Black Nut's rapper responded, "We'll decide whether to appeal or not after reviewing the reasons and legal principles of the ruling in detail. I hope people who do hip hop music can express their feelings more freely." i'd like to see the details of what he said and where he said it. this is strange for a government to be punishing an artist for criticizing another artist. Freedom of speech anyone?